Joseph Weil was one of America’s most successful conmen, purported to have stolen more than $8 million. 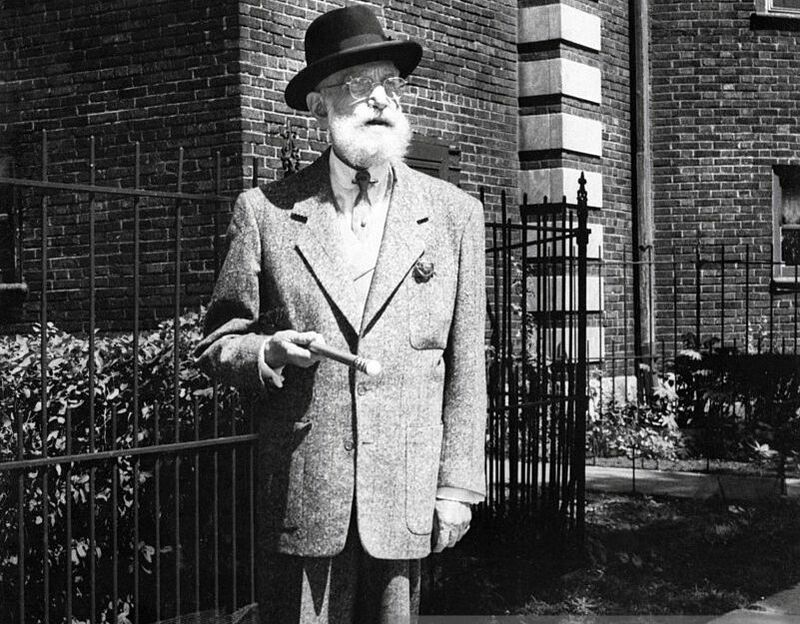 Born in Chicago, Illinois in 1875, he ran a pub, sold patent medicines that he claimed would eradicate tapeworm and worked at a racecourse. He also sold “miracle” spectacles for $3 having bought them by the dozen for 150 each. From 1903 he was known as The Yellow Kid, from the comic strip Hogan’s Alley And The Yellow Kid. Weill may have been good at parting people from their money but he was not good at keeping it himself — he lost thousands on bad investments, gambling and women; the rest he wasted. After being released from one spell inside, he began selling magic pills that could turn water into petrol and sold stock in a non-existent copper mine. On 3 February 1934 he was arrested in Peoria, Illinois, with two suitcases marked “$200,000” and filled with newspaper cut into money shapes. Unfortunately, the police had taken him into custody before he had committed any crime and they had to let him go. Weil retired, living off his ill-gotten gains before writing his autobiography in 1948. He died in a Chicago nursing home in 1976 at the age of 100. Weill spent ten years in prison and each time he was jailed his goods would be seized by a bailiff — his own brother.